WAC Lighting Tesla Pro Collection 3.5-Inch New construction remodel housing features 20-gauge steel construction. It accommodates LED lamp that has voltage rating of 120 - 277-Volt AC. 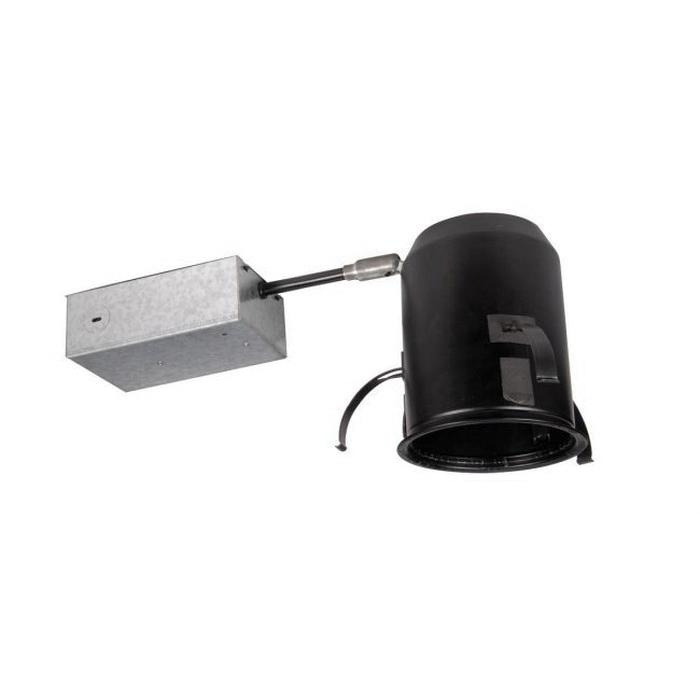 It is 1/2 - 1-Inch non-insulated air-tight ceiling mountable. It has cut out of size 4-5/8-inches. Housing is suitable for use with HR-3LED Tesla 3.5-Inch series trims. It measures 16-1/2-Inch x 6-5/8-Inch. Housing is ETL/cETL listed. * Inventory displayed is accurate as of 04/25/2019 03:40 EDT.